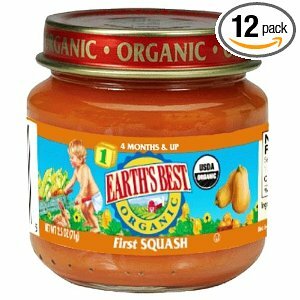 Get great prices on Earth’s Best Organic Baby Food from Amazon. All jars are in convenient serving sizes and all are made with organic ingredients with no added sugar or salt. CuisinartGriddler Panini and Sandwich Press $41.25 Shipped – STEAL OF A DEAL!